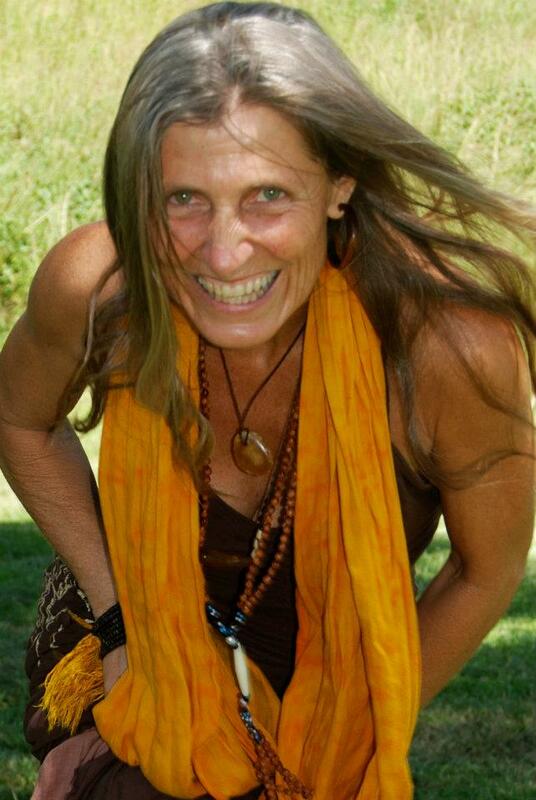 We are pleased to offer up a 30 min Angel Reading from Jocelyn James or a Mayan Dreamspell Session from Vasumi for our June-July Indiegoo finishing funds crowdfunding campaign. Your support of this campaign will allow us to bring the film to the world on 11/11/15 in 3 languages! You will also receive the film, the original soundtrack AND the book! As a channeler, Jocelyn James often channels guidance directly or listen and repeat the messages of those who guide the reading. And as a medium, she looks into the spiritual realms and gift you with the insight that can answer your questions and bring you clarity with your circumstance. Archangels are powerfully aligned with the Creator and give unconditional love without judgement. Many people are now facing challenges of abuse, grief and purpose in their lifestyles. Angels understand that these problems exist and consciously support how we can overrule these ideas as realities. When these readings are done they can challenge the need to exist in judgement of our light. Angels are spiritual beings of light that come when we call. When I offer readings, I call upon the Archangel realm. Archangel Michael helps me guide these readings and then as I channel their wisdom comes through. Jocelyn is also featured in the forthcoming film ‘Time is Art’! From 17 years of deeply and intimately exploring the harmonic matrix through the Mayan Calendar and understanding through experience the enlightenment process, Vasumi shares her quest. Revelations received over the past 20 years of diligently exploring the real and unreal have enabled her to embrace a totally new paradigm that has its roots in the harmonic web of all of life, her experiences with the Tzolkin of the Mayan Dreamspell Calendar have proved this foundation as the basis for living the experience of the New Time. Vasumi came to the Dreamspell through Ramana Maharshi, after she received the grace of Source consciousness through his disciple, Annamalai Swami. Increase the synchronicities in your life by SMOKING, SIPPING or SOAKING in this 100% organic herbal smoking blend by Dropping Seeds that enhances your psychic abilities. + the TIME IS ART book! Get the film delivered directly to your inbox and a copy of the soundtrack featuring artists: East Forest, PJOE, Diana Zinni, Bachan Kaur, Dream Circle, INNIS band & more. Our most popular perk! Your pick of either: one sacred spiral bead bracelet made by Cofán Tribe of the Ecuadorian Amazon OR one handmade azurite lucid dream enhancing bracelet + the film + the soundtrack. Get a sacred ceremonial Shipibo wall-hanging textile PLUS the film + the original soundtrack AND the TIME IS ART Book! This entry was posted in events and tagged angels, Crowdfunding, dreamspell, mayan. Bookmark the permalink.